WHEN A LEADER GETS BETTER, EVERYONE GETS BETTER! 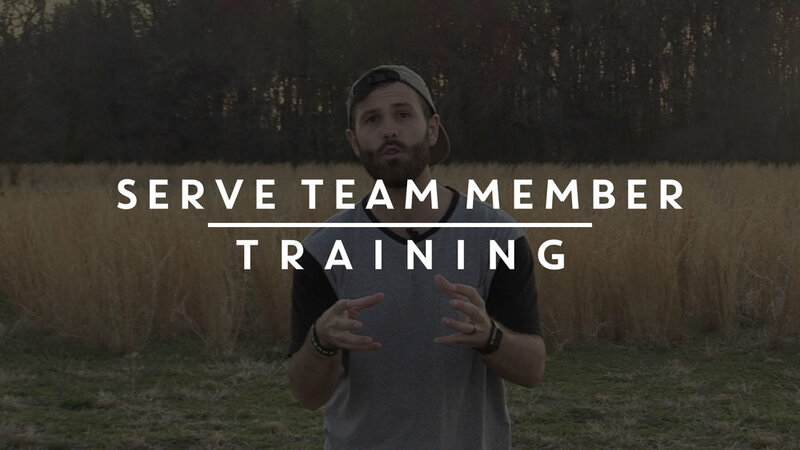 THE PURPOSE OF This video is to train and equip you as a serve team member. The training found in this video is broad and all encompassing for every serve team. you will have specific team training in person with your team and leader. watch this video before your first day of serving! Learn all about the VALUES OF ALL OF OUR SERVE TEAMS, THEN TAKE THESE VALUES AND APPLY THEM TO YOUR TEAM!